VIRGINIA BEACH, VA (September 17, 2018) – Virginia fared well this weekend while Hurricane Florence battered the Carolinas over the weekend with life-threating storm-surge, rain and flooding. The hurricane had little to no impact on gas prices as Virginia’s gas prices continue to remain consistent at $2.62 which is only a penny more than last month. 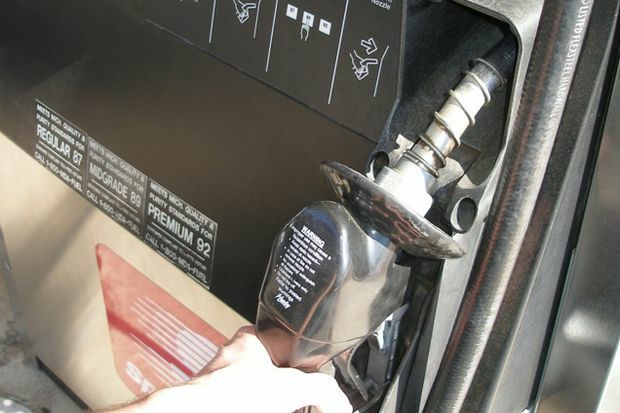 In Hampton Roads, gas prices remain flat at $2.61 with a penny difference from last month. The Commonwealth continues to rank 9th in least expensive gas prices.